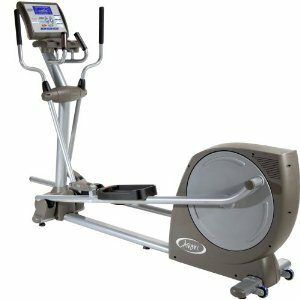 Stamina has been around for several decades, selling a whole variety of fitness equipment, including elliptical trainers. 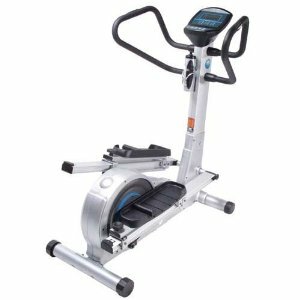 Stamina is worth considering especially if price is a major consideration and the Avari GX 8 elliptical is a “Smart Choice” recipient from a leading consumer publication. 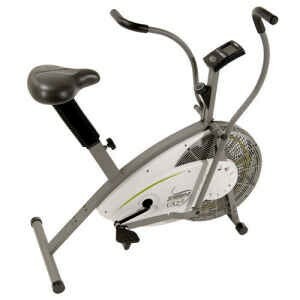 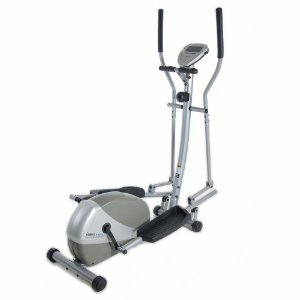 Stamina ellipticals trainers are sold through a number of major online sellers, including directly from Stamina.